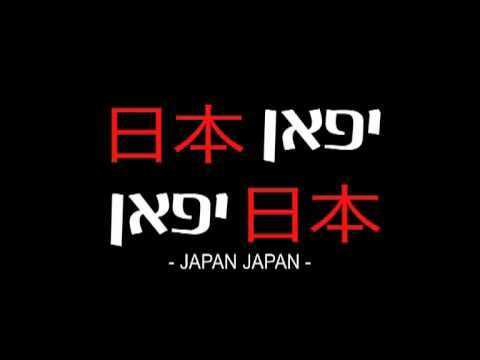 The movie tells the story of Imri (portrayed by Imri Kahn), who at 19 goes to live in Tel- Aviv, but dreams of moving to Japan. Through his relationships and encounters and in diverse cinematic tools, we are introduced to the young man's life. An exploration of living in the exotic city of Tel Aviv is presented through a hero who is himself in the midst of exploring his own choice of an exotic place. A unique correlation is formed between the hero's misconception of Japan and ours of him. The movie was constructed by both improvised and pre-scripted scenes, as required by the nature of each scene.